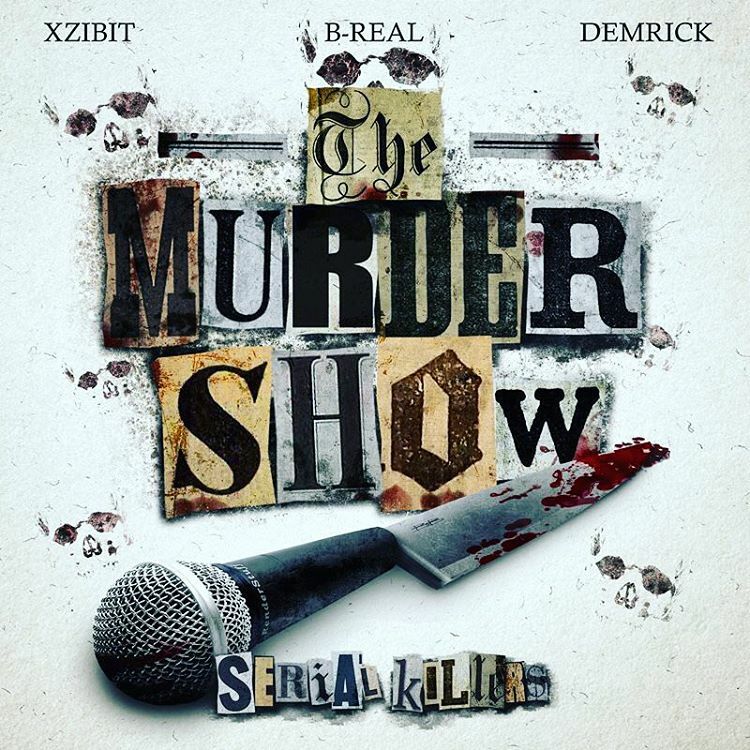 New Serial Killers Mixtape (Xzibit, B-Real & Demrick) – The Murder Show – Listen Now! After dropping their now classic debut album “Serial Killers Vol. 1”, Cypress Hill frontman B-Real, West Coast legend Xzibit, and Demrick return with their brand new sophomore album “The Murder Show”. The new tape comes rocking all new material, boasting features from Jarren Benton, Bad Lucc, and Mykestro. The project comes loaded up with all new material, 10 tracks in all, with production from The Bizness, G Rocka, 21, and more. Listen to the new mixtape below!